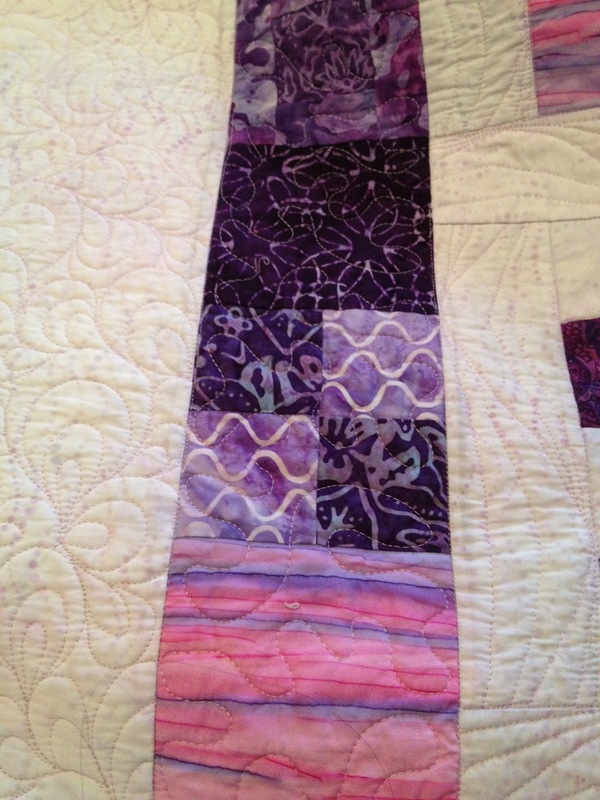 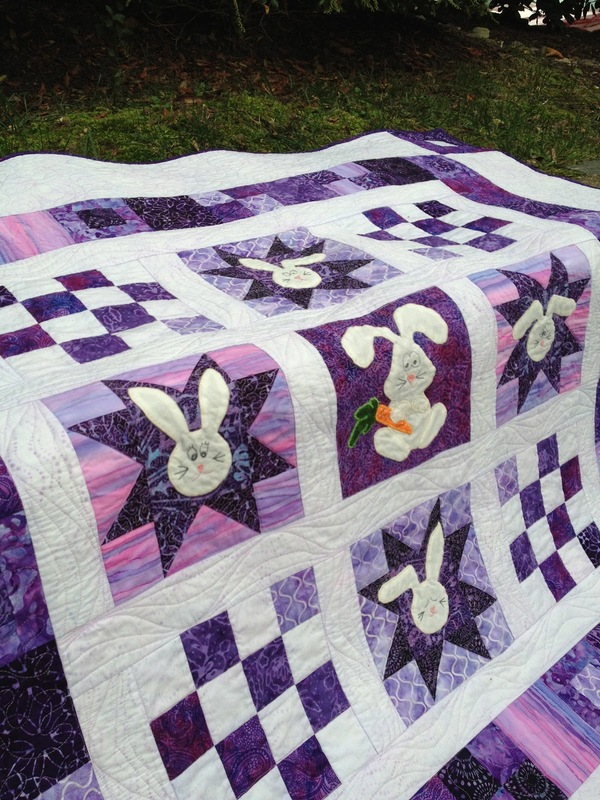 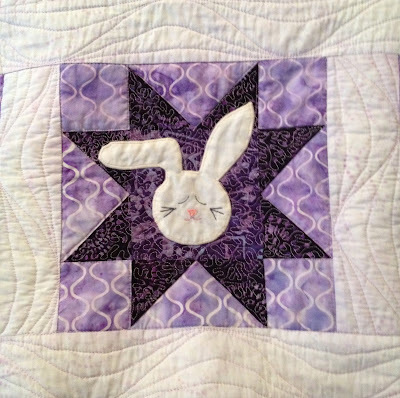 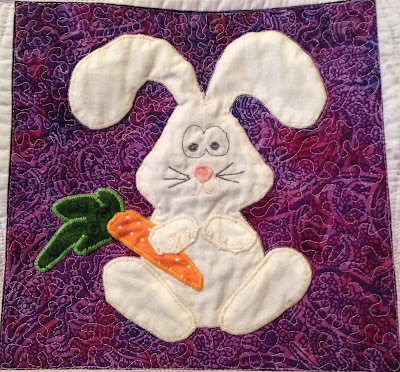 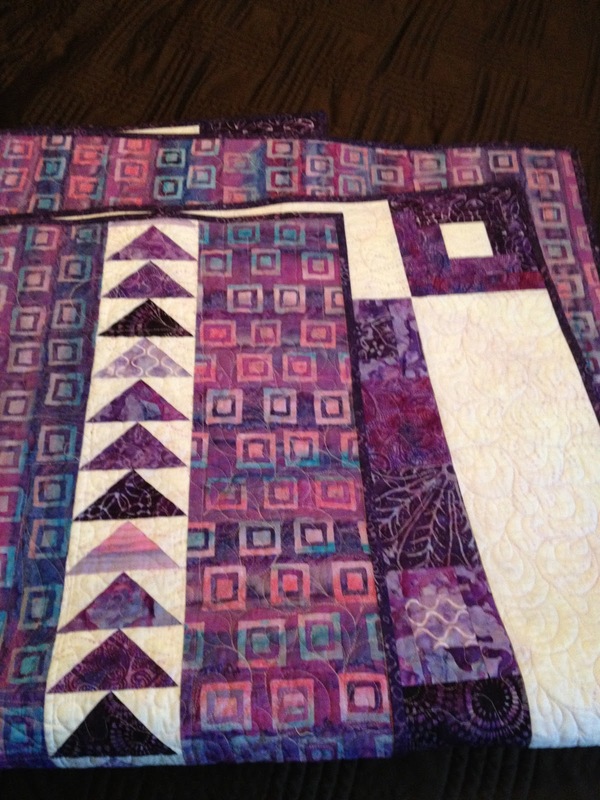 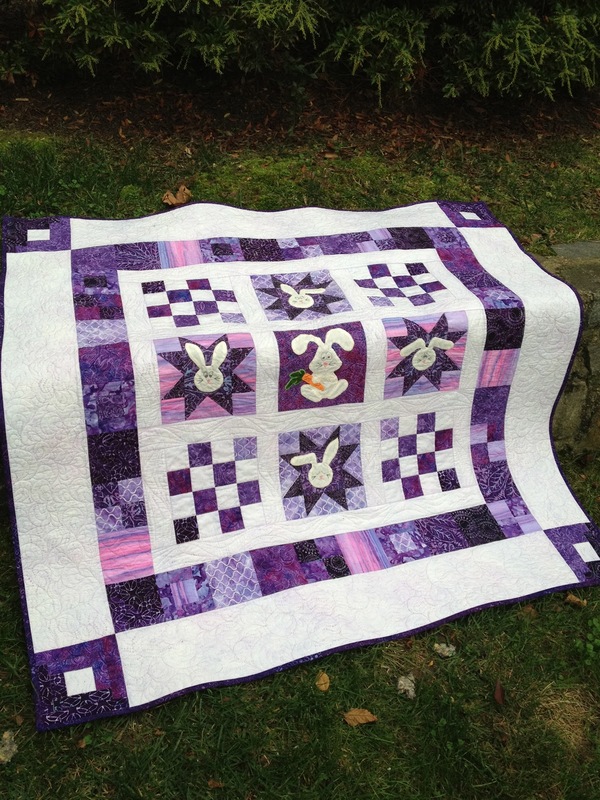 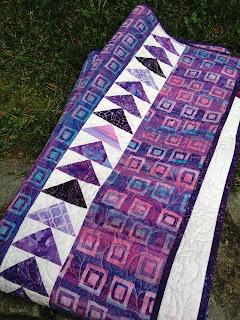 Teach 'n Craft: Purple Bunny Quilt is finished! My new favorite binding trick...Steam and seam 2 before hand finishing your quilt. 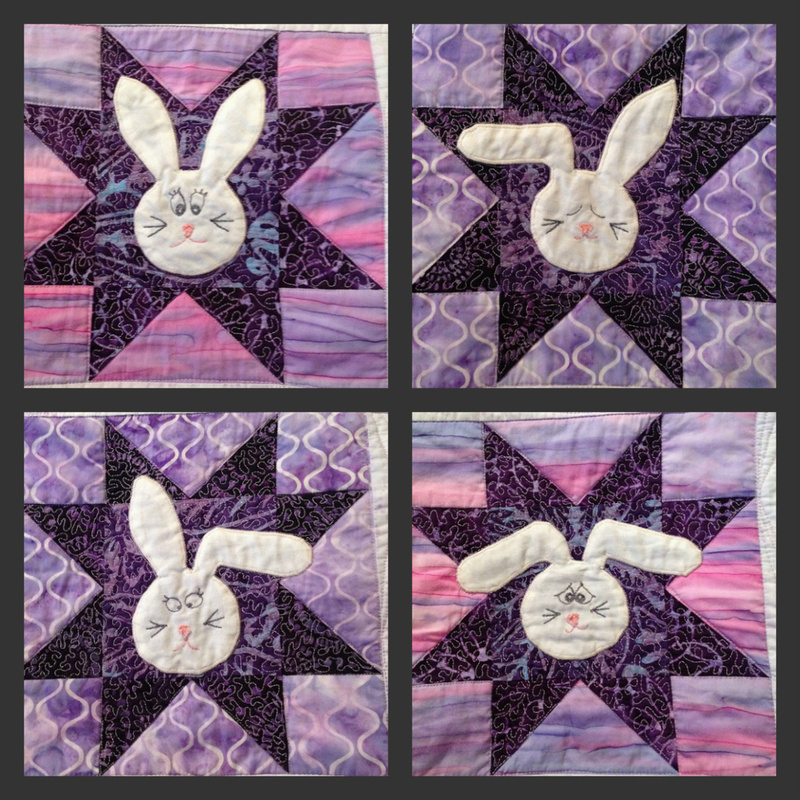 No pins! 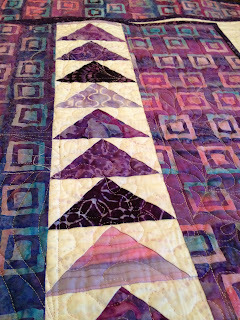 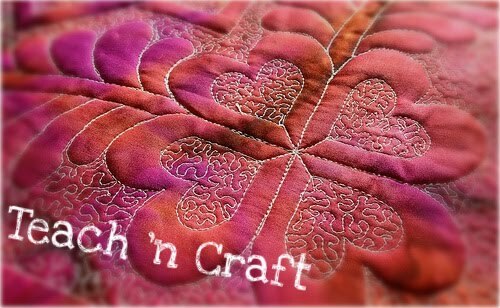 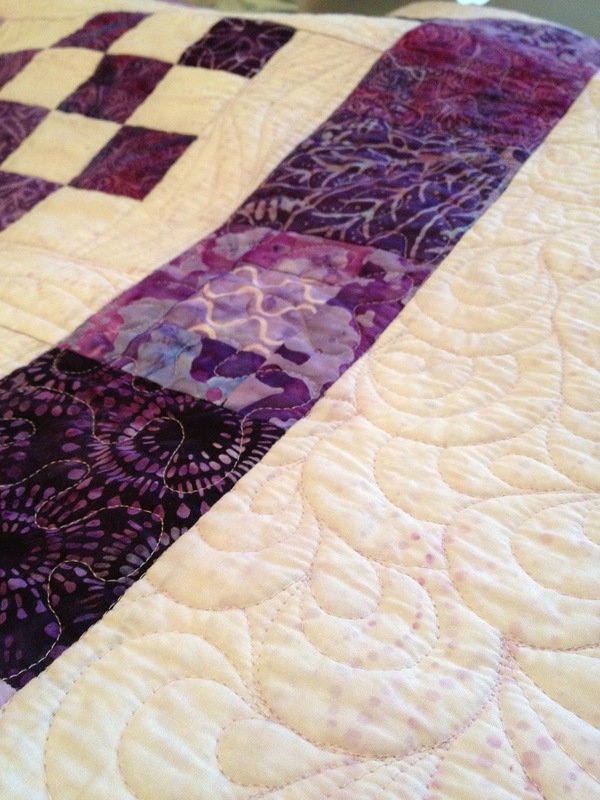 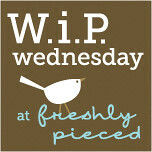 I think you should do lots and lots of whole cloth quilts because I think your quilting is just lovely!!! 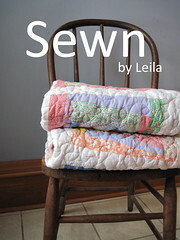 I don't hand sew my bindings either if I can avoid it, but the Steam a Seam is a fantastic idea! This quilt is really cute! 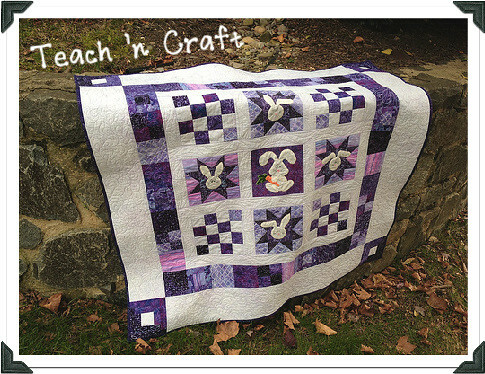 I love the flying geese!